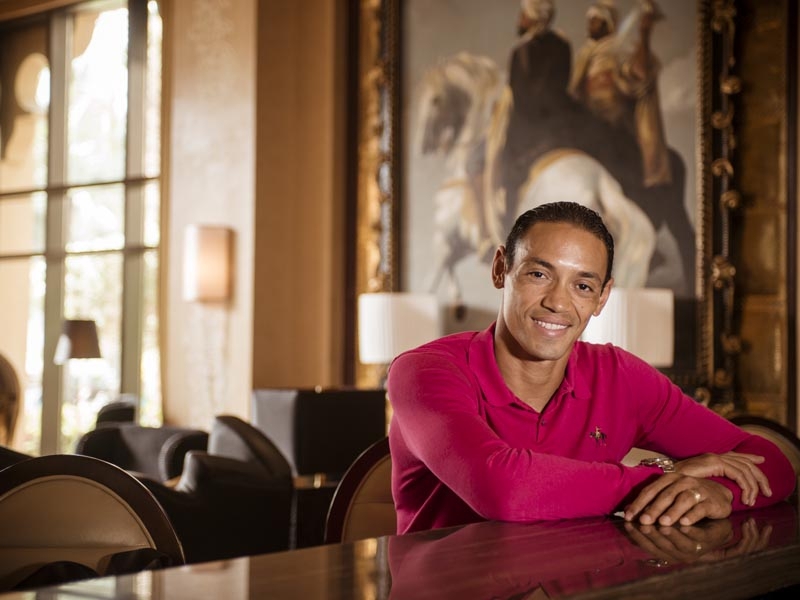 Ricardo Oliveira is a former Brazilian National team player who plied his trade in his local Brazil, Real Betis, Real Zaragoza, Valencia in Spain, A Champions League winner with Ac Milan and multi cup winner with Abu Dhabi’s Al Jazira. 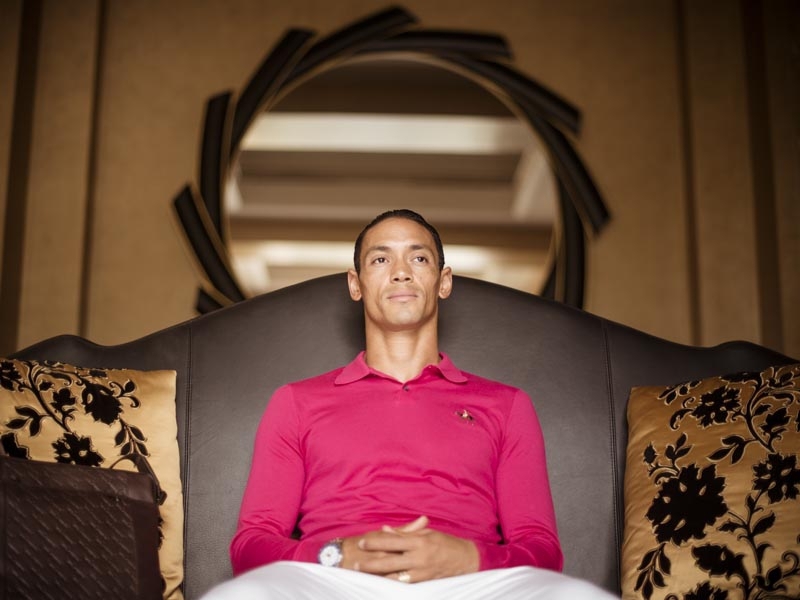 He was born in 1980 in Sao palo, Brazil and has spent the last 5 years of his career in the UAE Pro League. Life Beyond Sport had the pleasure of his company as we discussed UAE life and his footballing career. Q - How and when did you know you are going to become a professional footballer? Q - What was your most memorable moment in your career? Q - How would you describe yourself as a footballer? Q - Most footballers are very superstitious; did you have any rituals or special things that you do before games? Q - Who in the current Al Wasl team do you think deserves more credit than he is getting right now? The most underrated player. Q - Who is your footballer role model? The player you tried to build your game as. Q – What is your favorite Stadium? Q - Best player in the world right now according to you, and why? Q – What has been your best experience in the UAE? I’ve been in the UAE for five years now, and was in Al Jazira for four and a half years, and now with Al Wasl for the past six months. Whilst in Al Jazira, we made history there when we took the League, Etisalat Cup and the Presidents Cup, as well as winning the double with Al Jazira. We went ahead in the Champions league and I broke the previous record of 8 goals, I scored 12 goals but in the next year the record was broken by a fellow Brazilian player who scored 14 Goals. Those were great times and moments of my being in the UAE. Now I’m here with Al wasl, and I am looking forward to some good experiences as well, my new home and I am sure there will be many great and memorable moments”.